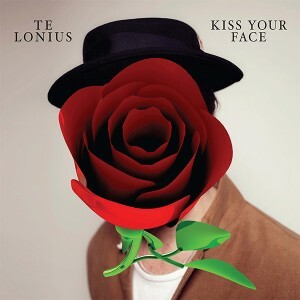 Telonius will release his debut album on Gomma in the end of August. And seems there is quite a buzz about it already. The last Telonius single 'Old Toy' got props from people like Kolombo, The Magician, Tensnake, Maxxi Soundsystem, Andre Crom, Zombie Disco Squad and we are quite sure that this next single will get even better feedback. This track is quite special. The sound is not comparable to most of the common house tracks around at the moment. This is not made with the standard sound library. It sounds much finer. With well chosen instrumentation. A deep funky bassline with a pushy, straight rolling beat is the fundament to some beautiful flutes and strings and some melancholic vocals. It's house, but it's more. Disco, New wave? The single comes with 2 remixes by Berlin top dog Tigerskin and Audiojack's partner Nolan.